An amazing story, so beautifully told. I laughed, I cried, I shook my head in exasperation. Fantastic. From the first moment I started listening the story just sucked me in. I absolutely lo-o-oved this book! Besides the story being brilliant the voices reading it in audio were brilliant as well. I laughed and I cried more times I can remember. 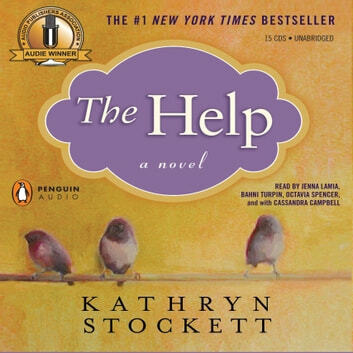 LOVE this book and the audiobook. 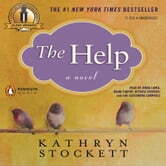 If you have seen the movie, definitely read the book!